Founded in 2000 by Theo and Margo van Dooren, Arte Espina is a dynamic and innovative company who operate worldwide. The company specialise in designing, manufacturing and supplying innovative and unique acrylic and woollen hand-tufted rugs for those who want a livelier look to their room. Arte Espina combines new trends and ideas with inspiration from around the world to influence their collections or high quality rugs. Their designers all have a passion for interior design that use inspirations from art, nature, the environment, architecture, fashion and social and cultural issues. They also work closely with an international trend watch agency based in Paris to help ensure that their designs cater for the latest interior design trends. Impressive custom research paper writing from top-notch service at very affordable price! All the rugs from Arte Espina are handmade to the highest quality and are all hand-tufted with care. Arte Espina is also an ethical company. Their employees all work under the best working conditions and they pledge that they will never use child labour in any of their manufacturing. The new collection from Arte Espina embraces modern living and individuality. Combining the fresh and new with timeless looks, Arte Espina rugs are exciting and awe-inspiring, creating a truly signature focal point for any room. Taking inspiration from the incredibly popular retro trend, Arte Espina’s retro line collection uses bold and fashionable colours and funk patterns to offer something unique and quirky. The bold, chunky patterns and exciting colour options make these rugs a main feature of any room designed to catch the eye. 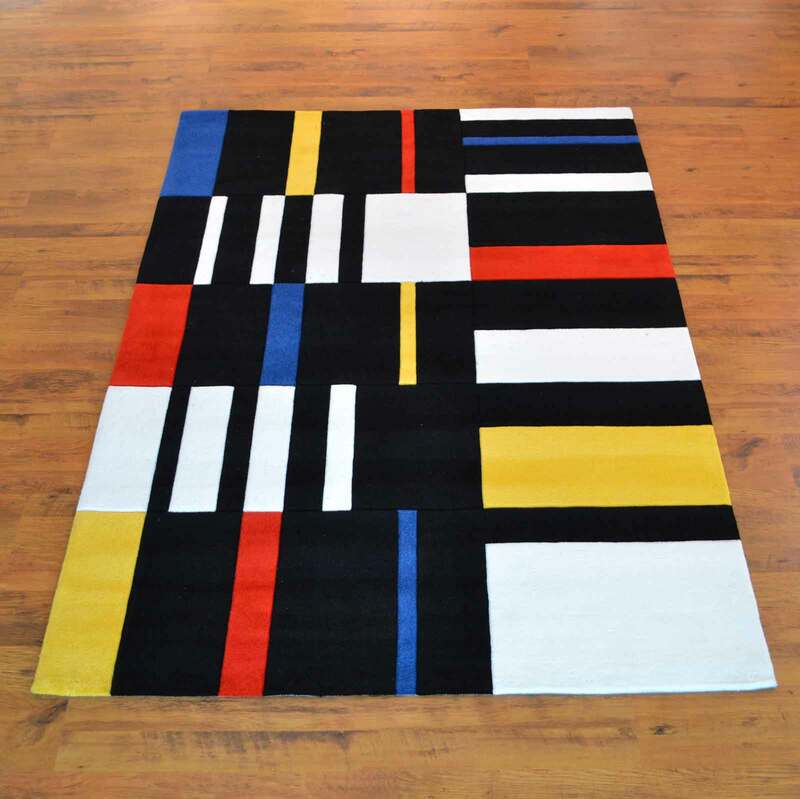 Designed to be the perfect fashion accessory for your floor, the trendy line collection from Arte Espina uses bold graphics and bright colours to create a truly spectacular rug. Utilising inspiration from fashion, art and street art, this range of rugs are perfect for those who want a lively addition to any room. With a range of colours and designs to suit any room, the trendy line collection is perfect for the fashionista or trend follower. Taking inspiration from the coded world of technology, the digital line is a range of rugs which display bold colours and graphic designs. Using straight lines and angles, this collection of rugs make an ideal addition to any game room or home office. With a wide range of colours and designs to choose from, there is a rug to suit any techy or computer whizz. If you are looking for a fun and funky way to brighten up your nursery, child’s bedroom or playroom, then Arte Espina’s playful rug collection is ideal. The large collection of fun rugs includes animal and fairy-tale themes and a variety of colours and structure. The flexible felt appliques heighten the enjoyment for any child. The family will love playing on these rugs wherever they are in the house. Arte Espina’s range of rugs is extensive, including a modern line, a nature line and a collection of lounge rugs. Every rug is handmade to high standards using the finest materials to provide the ultimate in comfort and practicality.